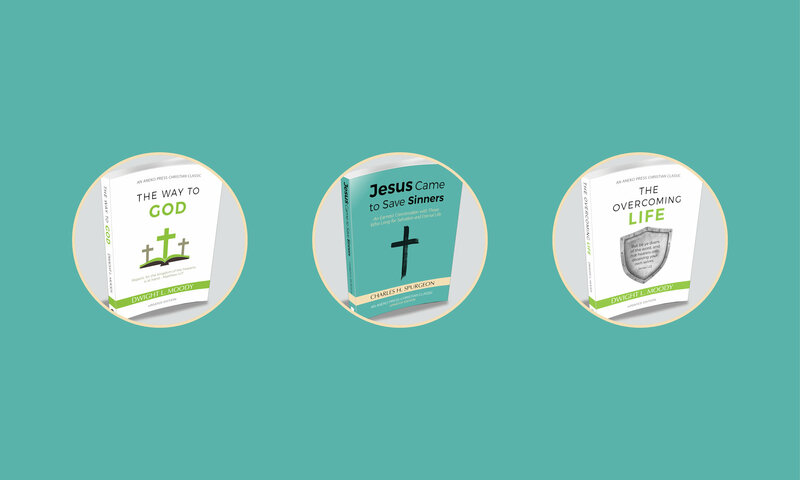 This is a place where you can learn more about the book you received in the mail, as well as a place where you can learn about God. Our desire is to see all come to repentance (2 Peter 3:9), and all Christians living a genuinely victorious life for God. Click any topic in the menu to get started. Please note that the scripture we’re using to define the topics do not include every single verse regarding the topic. Instead, a sincere attempt was made to include scripture that looks at a given topic from all angles, to give as complete an overview as possible. If you have not yet repented of your sins and asked Jesus Christ to be Lord of your life, it is necessary to do so first. After that, it is necessary to live a clean life for the Lord. These are the two basic steps of having a right relationship with God. We’re here to help you. Please contact us if you’d like someone to pray with you, if you’d like more books on other topics, or anything else.